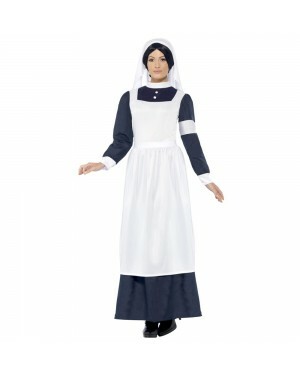 Go on a journey back in time with our fabulous range of Old England Fancy Dress Costumes. With more and more fancy dress themes taking a look at the past; the only help you’ll need is deciding which costume you want to wear. From the likes of the Tudor Earl to an Old Time Bathing Suit, you’ll have to pledge your allegiance to one period in history whether you like it or not! 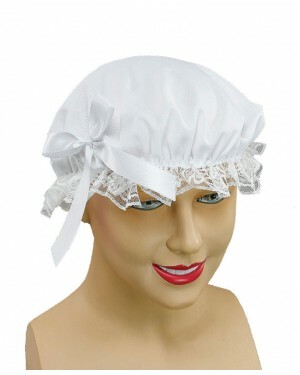 Replicate the attire of those who lived before us with any of the marvellous Old England Costumes we have to offer. Ideal not just for Period themed fancy dress parties; any of these historical outfits are a perfect fit for Book Week - great for all ages, Parents, Teachers and Children! Opt for a mysterious Victorian Detective Costume just like the vastly popular Sherlock Holmes, or if you want to go for something a little less literary, why not become a wealthy Tudor Earl to really show your worth? For the women, an elegant Tudor Lady Royal only seems appropriate if you want flaunt your style! If you want to browse our full range, check the Old England Fancy Dress category! 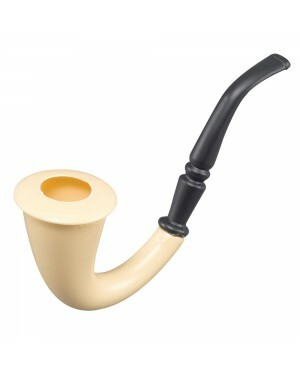 Horn Pipe – Sherlock Holmes Smoking Pipe.